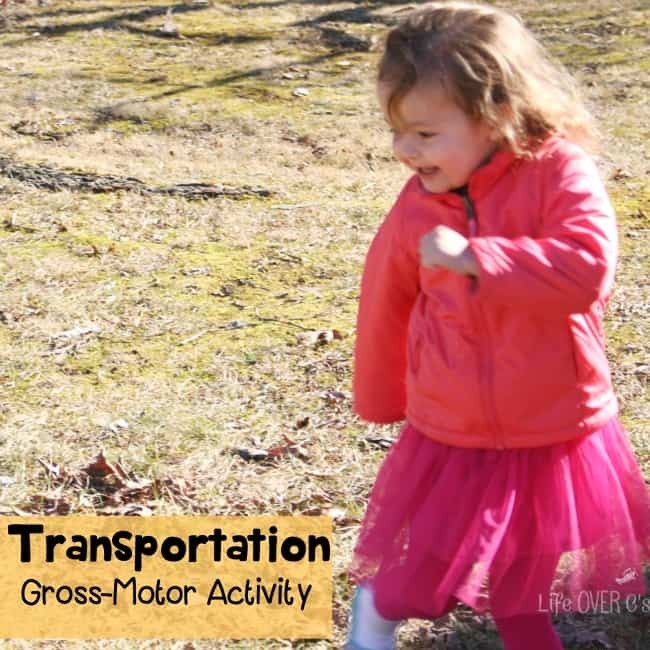 This exciting gross-motor transportation game for preschoolers is a great way to work off some energy, learn about forms of transportation and just simply have a blast! 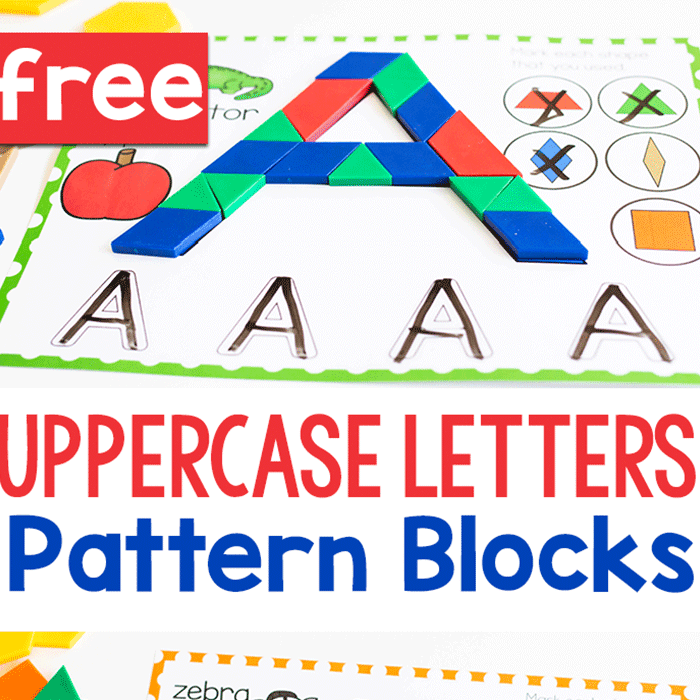 Shiloh wanted to play for hours & I’m sure your kids will love it too! 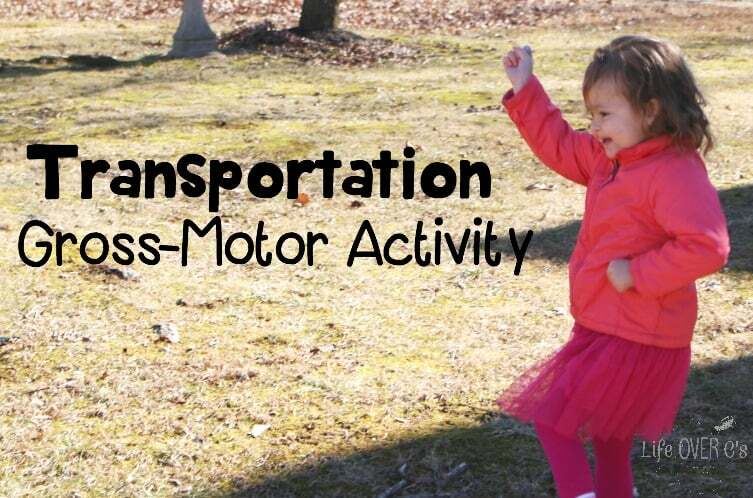 #PlayfulPreschool is doing the transportation theme this week, so be sure to check out all the other great activities at the bottom of this post! This is an absolutely no-prep activity. In fact, we were outside flying paper airplanes and it just sort of happened! 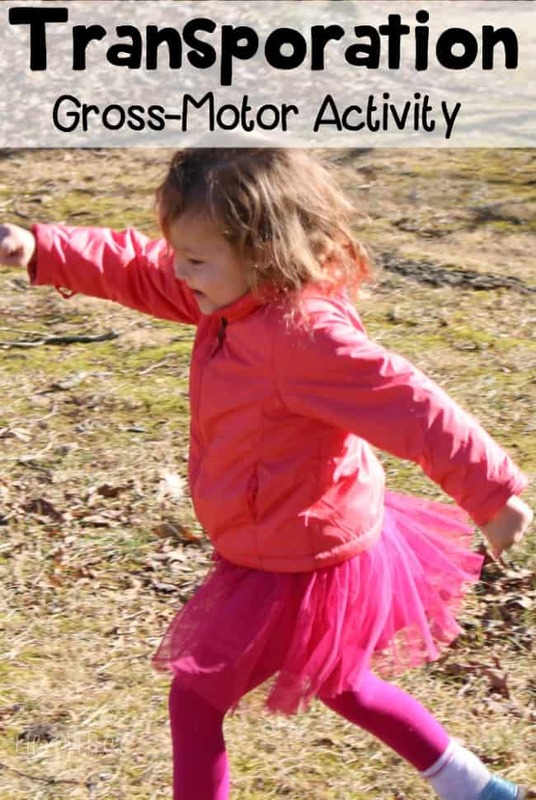 We had a really nice day, so we played outside, but you could very easily do this activity inside to on a rainy or cold day when the kids are getting antsy and need something to get them moving. Some of Shiloh’s new words recently are plane, truck, and train. She loves pointing up to the sky and shouting every time she sees a plane or jumping around excitedly when she hears a train in the distance. Some of the places we’ve stayed over the past few months have been right beside railroad tracks and each time she heard the train, she would run to the window to watch it go past. We played this game a bit like follow the leader and Simon Says mixed together. 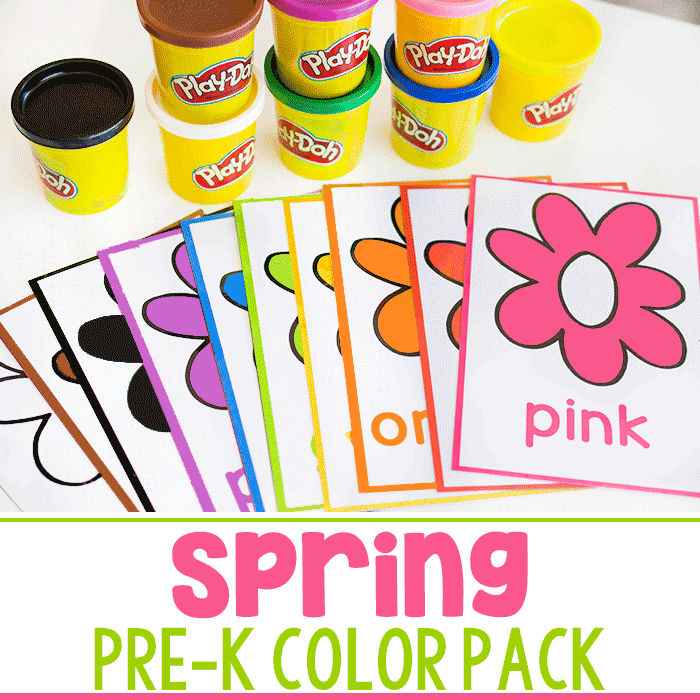 You could very easily use either format to change up the game a little bit or make it more doable with a large group of preschoolers. Either I or my oldest daughter, who was playing with us, would call out a form of transportation and demonstrate it and Shiloh followed along with her version. We did a truck, complete with a big horn (low-voice BEEP!) and rumbling while we pretended to drive and run around the lawn. Then we did an airplane with our arms outstretched. Next we did a boat. We got a bit creative for this one and put our hands together in front of us and bobbed up & down while walking to demonstrate the boat bouncing on the waves of the ocean. And Shiloh’s favorite, the train. Chug-a-chug-a-chug-a Choo-Choo!! We moved our hands back and forth in mini-circles at our sides and then reached up to pull the whistle. I’m totally serious when I say that she wanted to play for hours! Even after I had stopped playing she would walk up to me, tug my arm and say “Twain, Twain” and pull me into playing with her again! 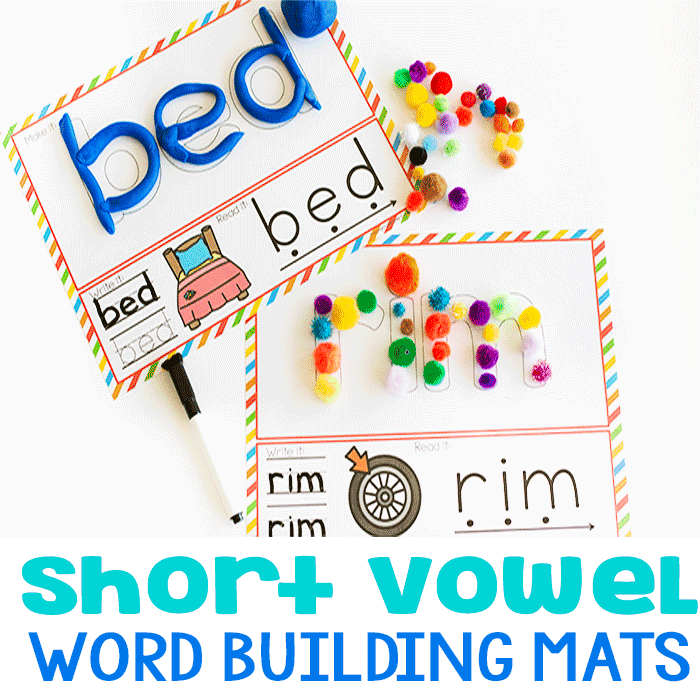 I hope that your kids enjoy this just as much as we did! 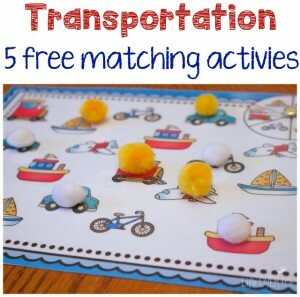 More great activities for the transportation theme from #PlayfulPreschool. What a lovely game. I love the sort that you can just go out and do with no prep. We’ll be playing this later in the week. No prep activities are the best!! Hope you have fun! This is so fun! 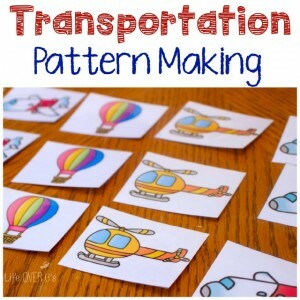 Both of my kids would have a blast acting out the various forms of transportation! 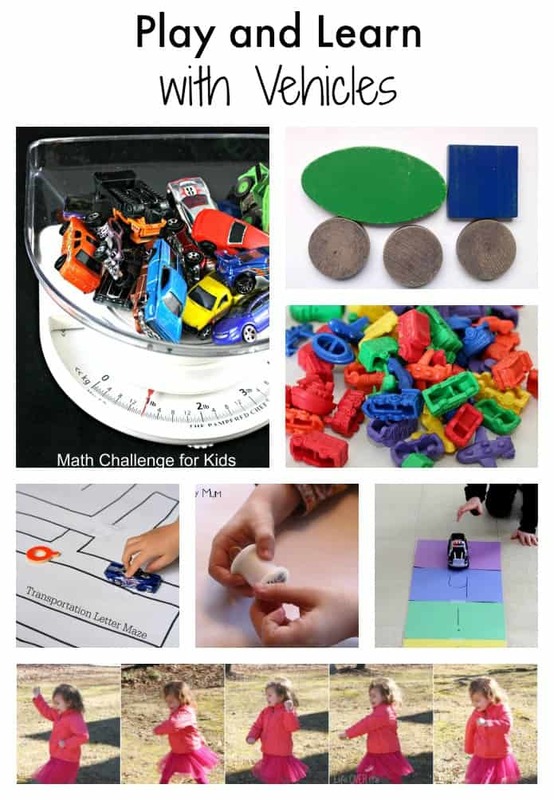 We used to play racecars outside with the grade school children after school. They just ran in circles for a good 30 minutes and thought it was so much fun! 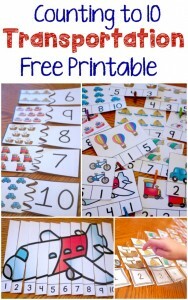 What a fun game to get the kids moving especially on a chilly day! I’m a fan of games that require no prep. I love that she just got all into the game and it continued for hours those are my kind of games. What a fun, simple game. My little boys will surely love it.